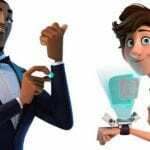 From multiple news sites, including MovieWeb, we have learned that actors Will Smith and Tom Holland will lend their voices to the upcoming 2019 animated film, Spies in Disguise. The film will be the directorial debuts of Nick Bruno (Ice Age: The Meltdown, Epic, The Peanuts Movie) and Troy Quane (Hotel Transylvania, The Peanuts Movie, Ferdinand). The film will be a Fox Animation production with Blue Sky Studios and Chernin Entertainment. The film is set to hit theaters on January 18, 2019. 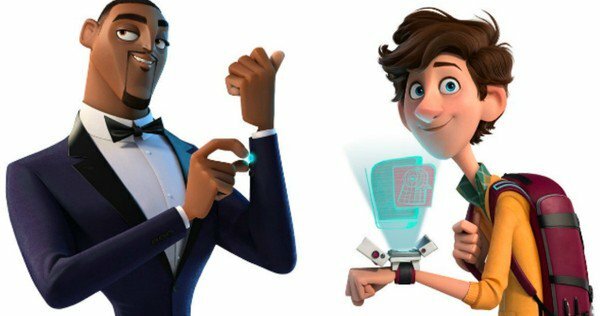 Are you interested in seeing Spies in Disguise? How do you feel about Will Smith and Tom Holland being part of the voice cast? Let us know in the comments below!